Dec. 23, 1933 -- Born as the eldest son of Emperor Hirohito and Empress Nagako, posthumously called Emperor Showa and Empress Kojun, respectively. September, 1939 -- World War II begins. Aug. 15, 1945 -- Emperor Hirohito tells the nation over radio of Japan's surrender in the war. Nov. 10, 1952 -- Becomes crown prince. Feb. 23, 1960 -- First son, later Crown Prince Naruhito, born. Nov. 30, 1965 -- Second son, later Prince Akishino, born. April 18, 1969 -- Daughter, later Princess Sayako, born. 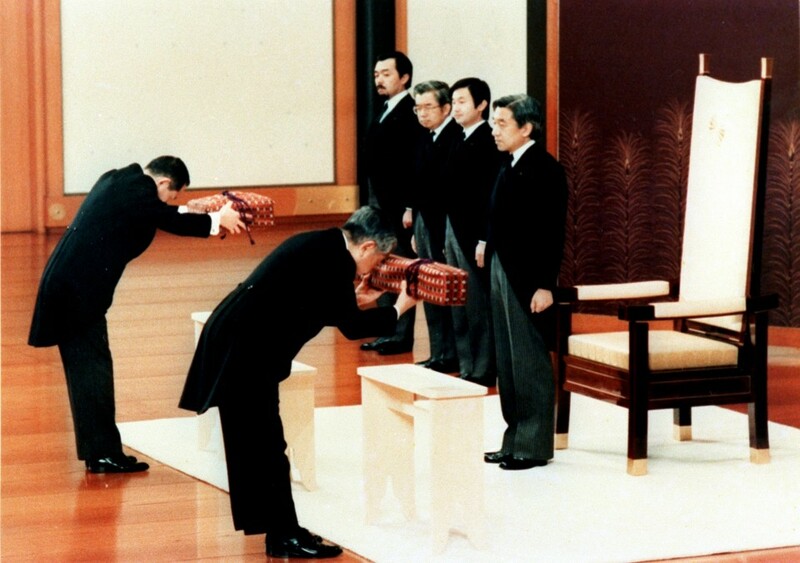 Jan. 7, 1989 -- Ascends to throne upon the death of Emperor Showa. June. 29, 1990 -- Prince Akishino marries Kiko Kawashima. Oct. 23, 1991 -- Princess Mako born to Prince Akishino and Princess Kiko -- the first grandchild of Emperor Akihito and Empress Michiko. 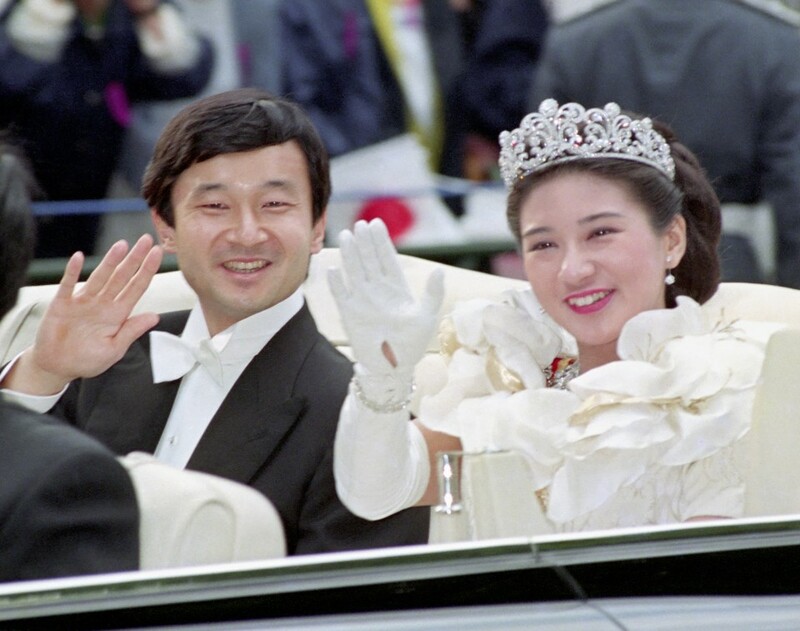 June 9, 1993 -- Crown Prince Naruhito marries Masako Owada. Dec. 29, 1994 -- Princess Kako born to Prince Akishino and Princess Kiko -- the second grandchild of the imperial couple. 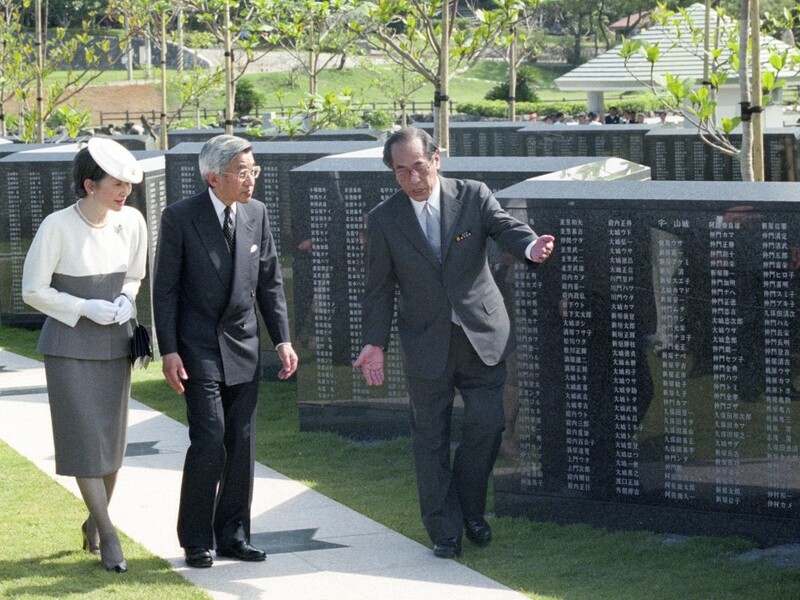 July-August, 1995 -- Visits memorial sites in Nagasaki, Hiroshima, Okinawa and Tokyo on the 50th anniversary of the end of World War II. Dec. 1, 2001 -- Princess Aiko born to Crown Prince Naruhito and Crown Princess Masako -- the third grandchild of the imperial couple. Jan. 18, 2003 -- Undergoes surgery to remove cancerous prostate gland. 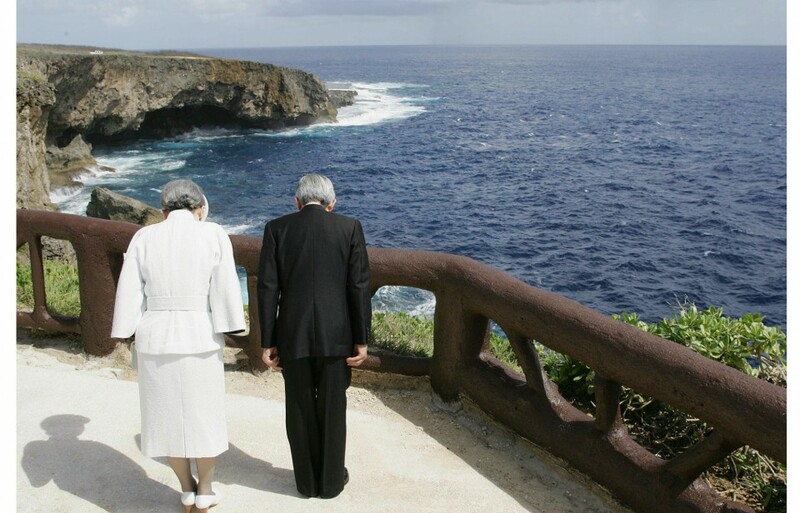 June 27-28, 2005 -- Visits Saipan to honor the souls of war victims on the 60th anniversary of the end of World War II. 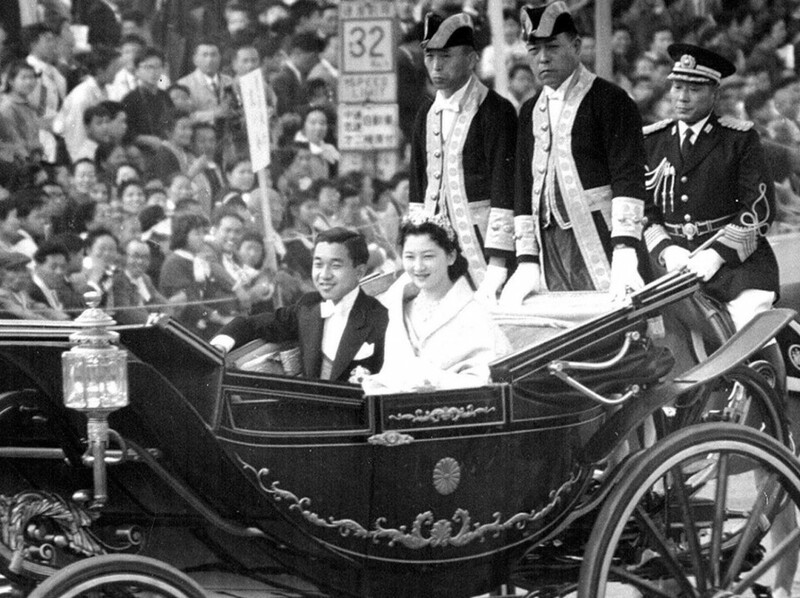 Nov. 15 -- Princess Sayako marries Yoshiki Kuroda, a Tokyo metropolitan government official, and leaves the imperial family. Nov. 24 -- A government panel on imperial succession crafts a final report that proposes allowing females or heirs of female lineage to ascend the throne. 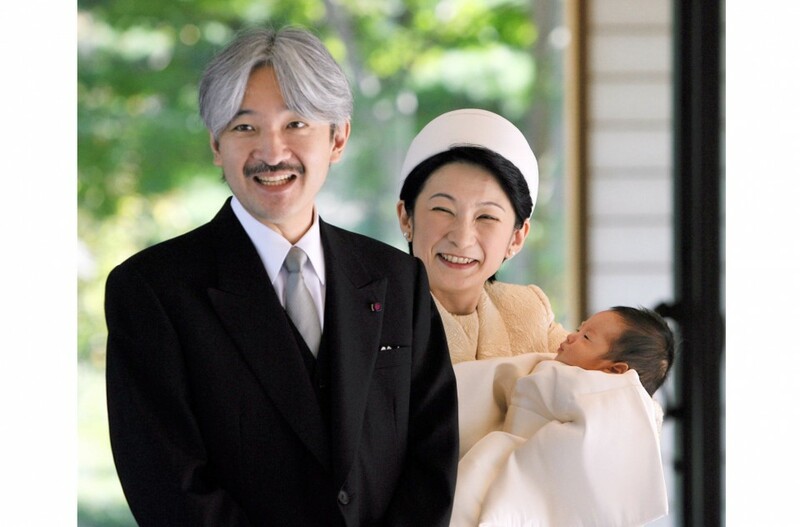 Sept. 6, 2006 -- Prince Hisahito born as the first son of Prince Akishino and Princess Kiko -- the fourth grandchild and the first grandson of the imperial couple -- marking the first birth of a male imperial family member in 41 years. Feb. 18, 2012 -- Undergoes heart bypass surgery. April 8-9, 2015 -- Visits Palau to pay tribute to the war dead on the 70th anniversary of the end of World War II. Aug. 8, 2016 -- Releases video message expressing desire to abdicate and pass the throne on to Crown Prince Naruhito. 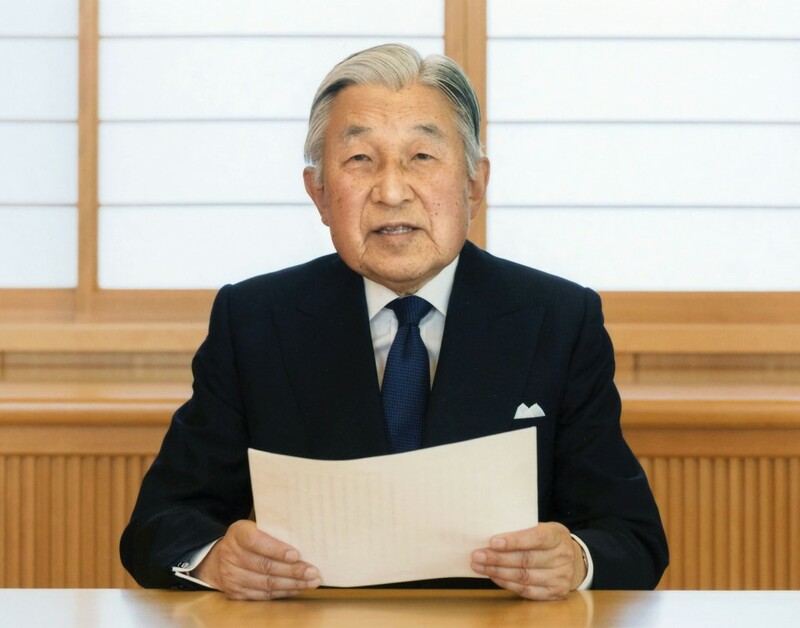 June 9, 2017 -- Special legislation to enable Emperor Akihito to abdicate enacted. Sept. 3 -- Princess Mako's planned engagement to Kei Komuro, a former fellow university student, announced. Dec. 1 -- Imperial House Council meeting held to discuss the emperor's abdication date. The emperor is expected to step down on April 30, 2019, with the crown prince ascending the throne the following day.